We signed our last MALAYSIANS book! 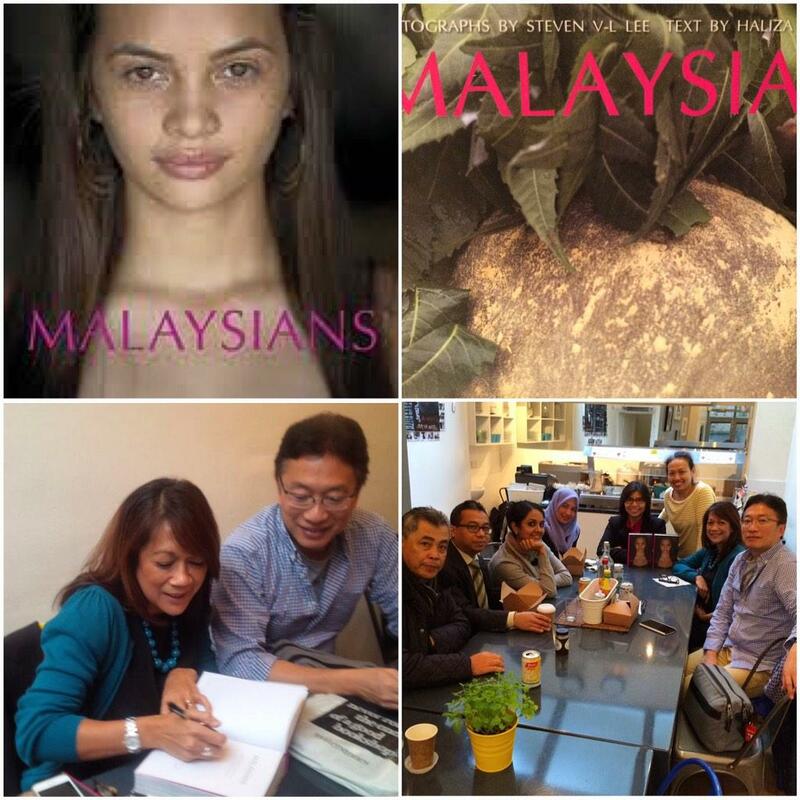 Today, at Dapur, London overlunch, Haliza and myself signed the last copy of Malaysians a photobook which we jointly published in 2006 with a print run of 2,000 copies. We collaborated on this simple but informative book about Malaysia, Malaysians and our varied ethnic make up with simple head shot portraits. 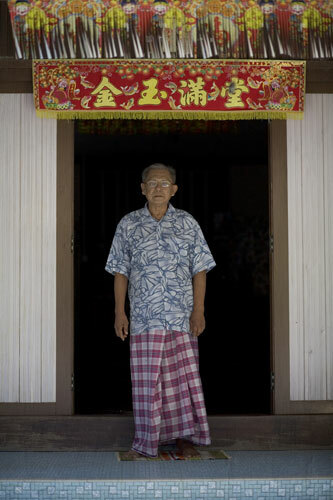 “Few things amaze visitors to Malaysia, besides its incredible economic development, than the diversity of its people. Even then, if one only visits one city or two, or a beach or mountain resort, the full spectrum of the multiethnic salad we call Malaysia cannot be fully appreciated. It is only when we see photographs of all of them, side by side as in this book that we know what Malaysian diversity truly means.” Foreword by Marina Mahathir. From this point of departure, I began researching into this project and gathered my resources together and now, am glad to say, the project is underway. 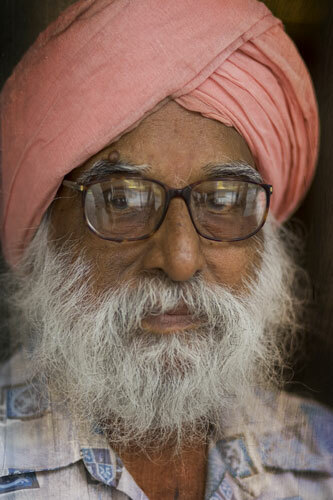 As a portrait photographer I am always on the look out for an interesting face. It is after all, a face that one sees first, as a visitor to a new country or place, it is also the first impression of a nation.